French MPs have once again refused to enter the banning of glyphosate into legislation. EURACTIV France reports. 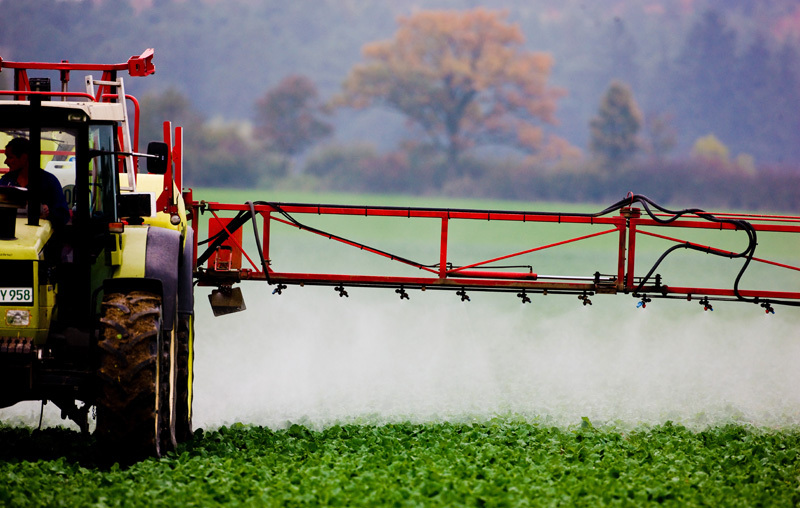 The promise to phase out glyphosate within the next three years will not be included in the text of the agriculture and food law. 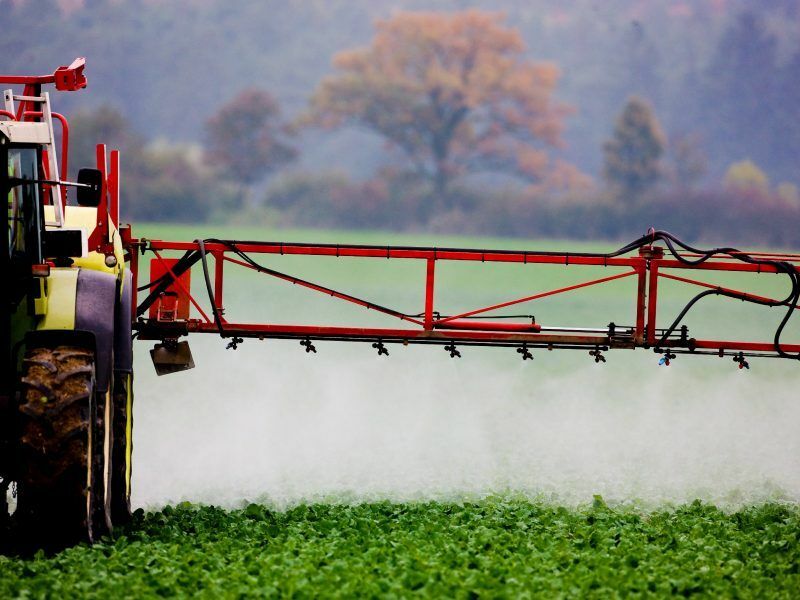 French MPs – who were voting at second reading on this comprehensive reform which is aimed at reforming the trade relations in the agricultural sector and promoting healthier food – have once again refused to approve the banning of glyphosate. A promise by Emmanuel Macron, the banning of glyphosate within the next three years was not initially included in the government’s bill. 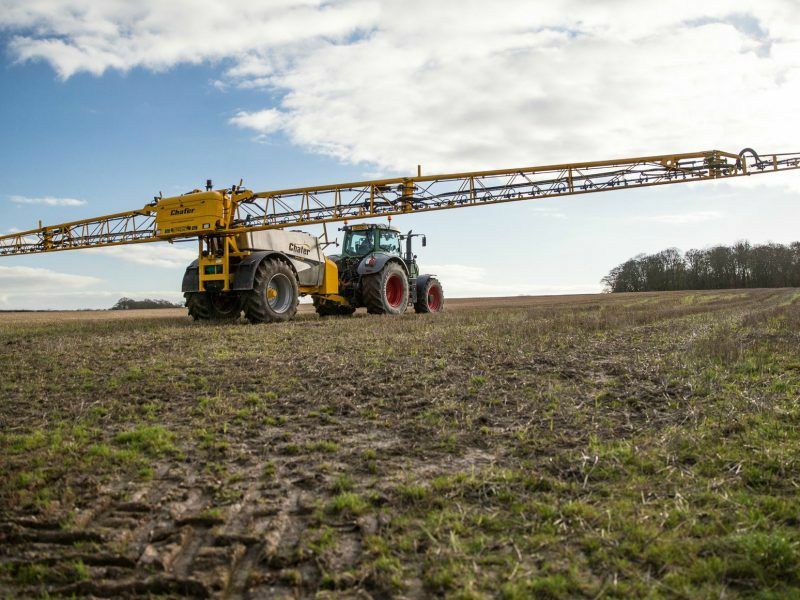 But following the intensification of the debate about the herbicide’s renewal at European level, the question of including the president’s promise in the legislative text was posed in the parliamentary debate. France reaffirmed on Monday (25 September) its opposition to plans by the European Commission to extend its approval for the weed killer product glyphosate, the prime minister’s office said. In May, MPs for the first time followed the recommendations of the government, which was opposed to a ban within the framework of the French law, and rejected the amendments mentioning a ban of the Monsanto herbicide. Glyphosate, which is notably present in Monsanto’s Roundup, has been the subject of a real positional battle at European level, where its renewal was finally approved for another five years, to the great displeasure of a number of member states, including France. Following this controversial decision, the French president made a commitment to ban glyphosate in France sooner. Yet, in the meantime, the political situation seemed to have changed. 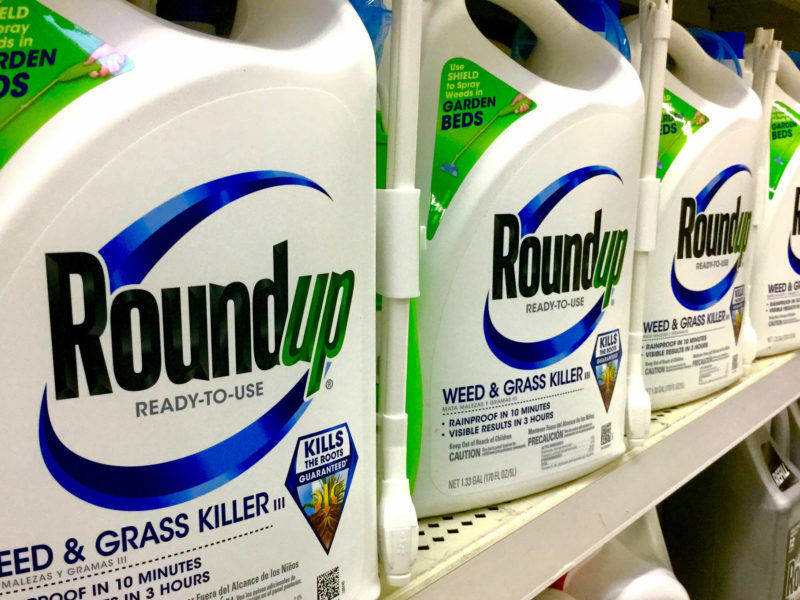 In August, the agrochemical giant Monsanto was severely punished by an American court for not having notified about the dangerousness of its product Roundup. In September, the surprise resignation of the French Minister of Ecological Transition, Nicolas Hulot, put a spotlight on the ambivalence of French decisions with regard to the environment and ecology. For opposition MPs, this second failure to formally ban glyphosate highlights the government’s lack of reconsideration. On the side of MEPs, the leader of the ecologists at the next European elections, Yannick Jadot, also condemned the result of the vote on glyphosate. For the Ministry of Agriculture, whose minister supported the rejection of the glyphosate ban, the matter has to be dealt with by the task force established on the question of alternative solutions. 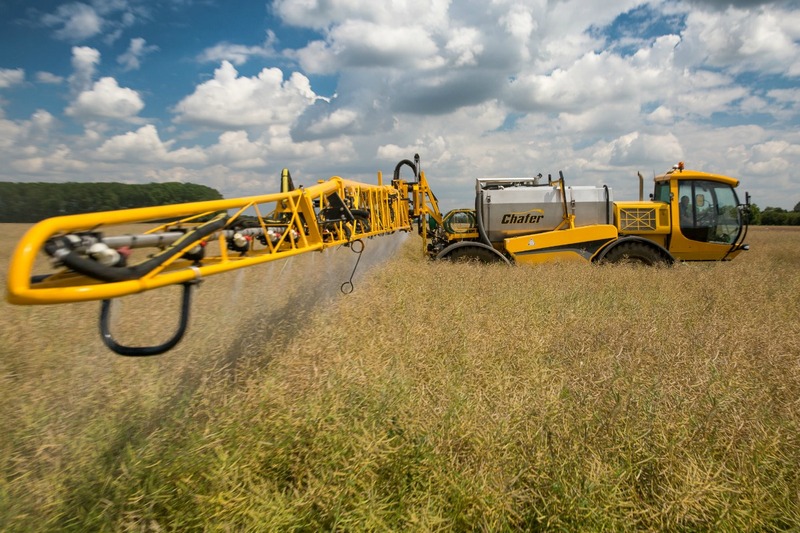 Among the MPs of La République En Marche, who broadly followed the government’s recommendations, the establishment of a parliamentary mission from 27 September on phasing out glyphosate should ensure effective monitoring of the measures implemented in the agricultural world. The legislative text, which has been energetically discussed in recent months, still has to go through a final stage at the Senate in September. However, the question of glyphosate should not be revisited by the senators. Besides the matter of glyphosate, this version of the agriculture and food law endorsed a number of developments, notably the experiment of serving one vegetarian meal a week in school canteens over a period of two years. This measure was adopted against the government’s opinion. Another survivor of government opposition was the measure to ban plastic disposable cutlery in institutional catering by 2020. This ban is in addition to the one on plastic straws and coffee stirrers, which will also be prohibited by 2020. However, great disappointment lies in the area of price formation with respect to production costs. This measure was intended to provide producers with decent income and increased bargaining power with large retailers. Rather than being based on the observatory for prices and margins (OFPM), it will be the inter-branch organisations, where large retailers are represented, negotiating the rates. This procedure has been widely criticised by agricultural organisations, who are concerned about the lack of concrete change in improving agricultural income. “I hear what the agricultural organisations are saying. But we went all the way in what could be done under the law,” Travert defended himself at a press conference on 18 September. 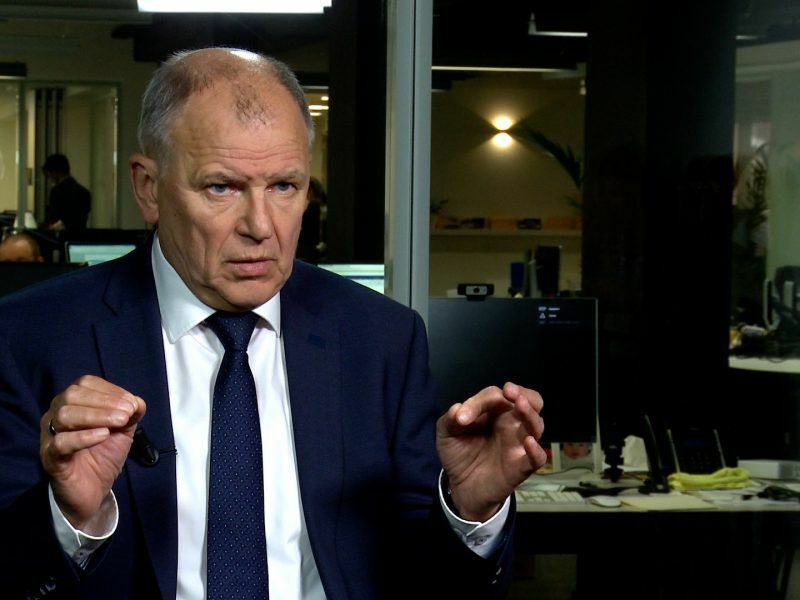 “We must be clear that it’s not the state that is setting the prices,” he maintained. 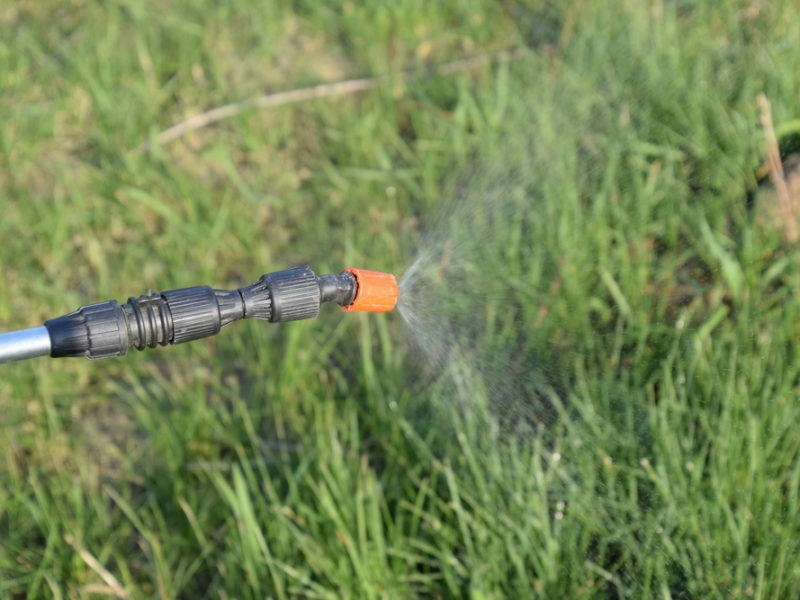 Sales of the world’s most commonly used weed killer glyphosate in Germany reached 3,800 tonnes in 2016 - the lowest level in 13 years, Spiegel Online reported, quoting governmental documents.